HALEVI, Z´EV BEN SHIMON. 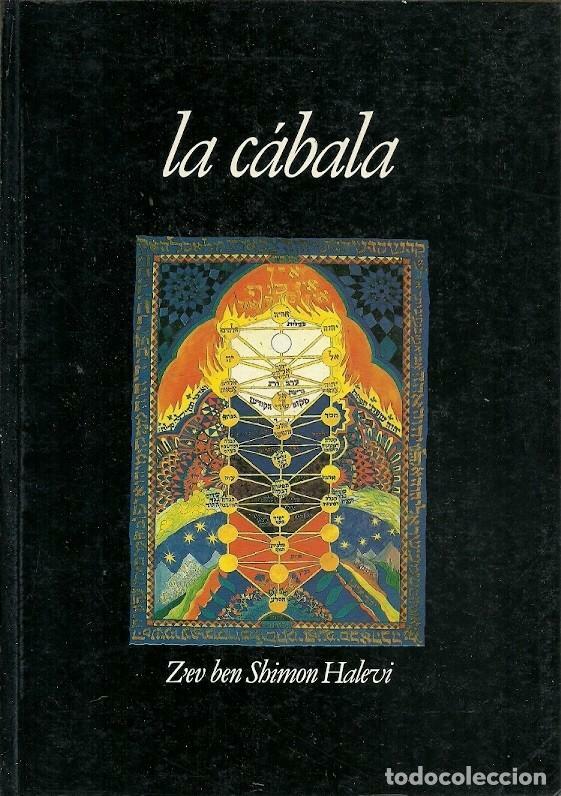 - LA CÁBALA. Hora oficial TC: 10:27:32 TR: 109 ms.